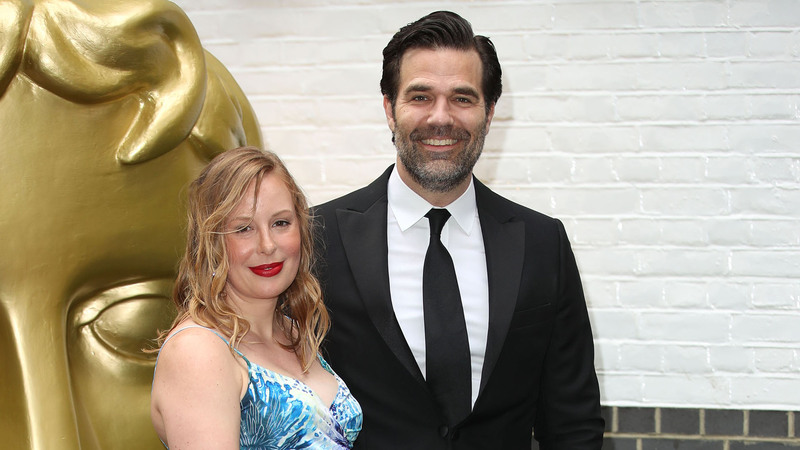 Actor Rob Delaney and his wife, Leah, recently revealed they welcomed their fourth child — a son — in August, only seven months after the devastating loss of their 2-year-old, Henry, who died from brain cancer. Delaney has been very open on social media about the loss of his son. He posts frequently on Twitter about the process of grieving a child. Tweets like this aren’t therapeutic to me, nor are they “updates”. I just want other bereaved parents & siblings to feel seen/heard/respected/loved. And maybe they might help someone not schooled in grief support a friend better. I don’t know. Our first Christmas without Henry came & went. The day itself was okay, maybe because there were so many horrible, painful days leading up to it; we must have hit our quota or something. We talked about him a lot & included his memory throughout the day. Henry was diagnosed with a brain tumor in 2016, just after his first birthday. He died in January 2018. We’re thrilled that the family has a new member, but we can’t imagine what a bittersweet time it is for them as well.